Brendan Judge, Chair of Connell Foley’s Commercial Litigation Practice Group, is an experienced litigator with a focus on banking, commercial, construction, subrogation law and trust and estates litigation. His in-depth knowledge of these areas enables him to identify the key issues early on and create favorable, tailored solutions for his clients. Highly knowledgeable about bank fraud issues, Brendan has represented financial institutions in more than 150 cases involving check fraud, unauthorized banking transactions and other banking issues arising under the Uniform Commercial Code (UCC). In addition to his fraud work, Brendan’s varied practice includes serving as class action counsel for national corporations, trade associations and financial institutions on matters involving constitutional issues, lender liability claims and alleged violations of consumer fraud and other consumer protective statutes. He also serves as national counsel for insurance clients in banking related cases, as well as general counsel for multiple construction companies, where he manages all of their litigation needs. With considerable experience in land use and trust and estates litigation, Brendan also represents clients in contract, intellectual property, UCC, fraud and product liability issues before various federal and state courts on behalf of public and closely held corporations and national banking associations. In addition, he has argued Fifth Amendment takings issues before the Court of Federal Claims; Commerce Clause issues in a class action before the New Jersey Tax Court on behalf of trucking industry clients; and inherently beneficial land use issues before the Supreme Court of New Jersey on behalf of a homeless shelter. 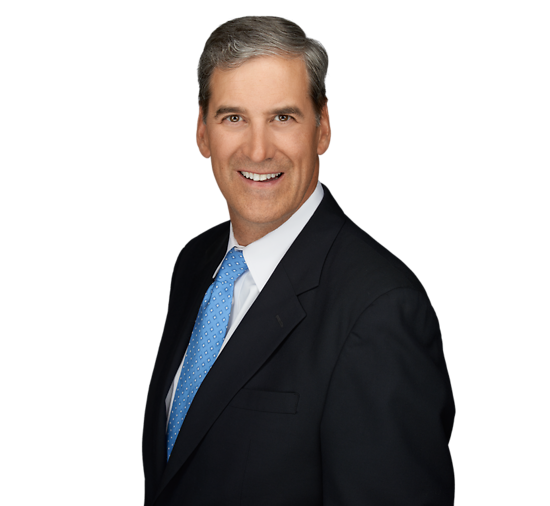 Connell Foley to host "Rebuilding the Jersey Shore - One Business at a Time"
Brendan Judge Authors "No Easy Solutions To The Problems of Criminal Mega-trials"